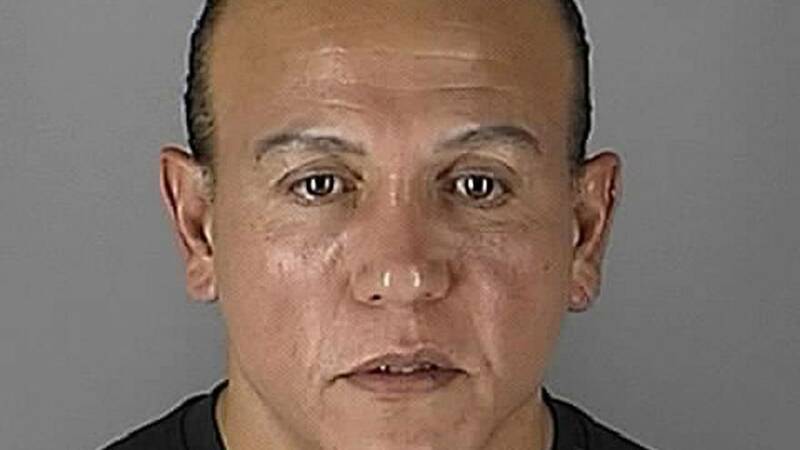 A political commentator on Friday said she was threatened on Twitter by pipe bomb suspect Cesar Altieri Sayoc two weeks ago after she appeared on Fox News — and the social media network did nothing to stop him. Rochelle Ritchie, who regularly appears as a Fox News panelist, said a Twitter account registered to Cesar Altieri with the username "hardrock2016" instructed her on Oct. 11 to "Hug your loved ones real close every time you leave home." Ritchie, a former press secretary for the Democratic Policy and Communications Committee, said she reported the post to Twitter the same day. The social media network told her it found the account did not violate any of its policies, according to screenshots provided to NBC. Ritchie said before reporting the tweet, she responded to it: "Threatening my life... bad idea" and then blocked the user. The account used to send the threat to Ritchie has since been suspended. Ritchie said she is confident it belonged to Sayoc because it had pictures of him seemingly at pro-Trump events. The account also featured threats against former U.S. Attorney General Eric Holder, who was one of those targeted by the mail bombs. Ritchie does not believe the threat was a result of anything she discussed during a Fox News appearance, but instead said it was a reply to remarks she made on Twitter on Oct. 11 about Kanye West. On Friday, after authorities identified Sayoc as the suspect who sent more than a dozen pipe bomb packages to prominent critics of President Donald Trump, Ritchie posted screenshots of her interaction with an Twitter account she said belongs to Sayoc. Ritchie, whose Twitter followers informed her the suspect in the pipe bombing case is supposedly the same man who threatened her, said she is accustomed to receiving backlash on social media for her political commentary but this exchange stood out. "When he sent the tweet, I paid more attention to his because it involved a physical threat, whereas other comments usually involve name calling or racial slurs," Ritchie said. Ritchie, who lives in Manhattan, said she wishes Twitter shared her concern. "We live in a society where we, especially New Yorkers, are encouraged, if you see something, say something," Ritchie said, adding that she believes the same rules should apply on Twitter. ""Commentators, we get this all the time, but we don't have the same protections as Obama or Hillary Clinton or Trump." Reached via email Friday, a spokeswoman for Twitter said: "This is an ongoing law enforcement investigation. We do not have a comment."